How Seriously Should We Take Our Politicians? 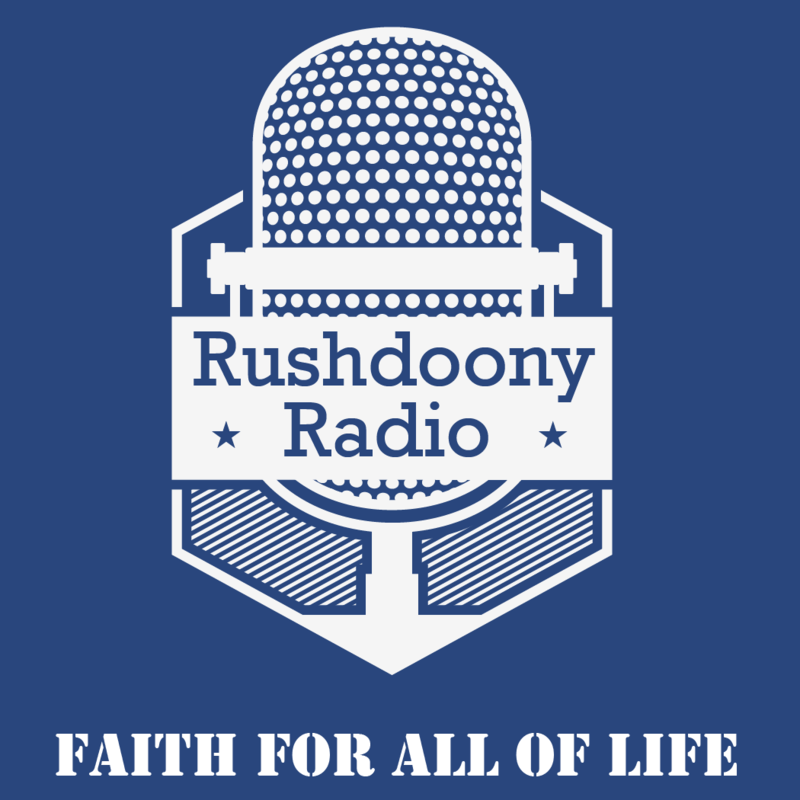 R.J. Rushdoony: 00:02 How seriously should we take our politicians? This is R.J. Rushdoony with a report on our threatened freedom. Whenever the Democrats are in office, the Republicans start to wail for the future of the people, “We the people are being forgotten by the Democratic fat-cats, and only they have the welfare of the people at heart.” When the Republicans are in office, we get the same song and the same kind of tears from the Democrats. With two such great and powerful parties manifesting a bleeding heart for us, for us the people, we should by now be at the gates of paradise. The sad fact, however, is that politicians of all stripes get richer and fatter at our expense, and we the people are worse off. Go abroad and the same thing holds true. Foreign socialist, communists, and fascist parties are all for the people, but somehow, the people are usually the losers. R.J. Rushdoony: 01:01 The Japanese have an old proverb which tells us why this is so. The proverb declares, “When the cat mourns for the mouse, do not take her seriously.” The political fat-cats of all stripes and colors are always mourning for the mice after they devour them. If you take them seriously, you will be their next victim. If you believe that political parties are going to do anything but help themselves into power, you belong on the honor roll of All-American pigeons. No doubt, you will also believe that cattlemen can become a lobby for vegetarianism, or that deer hunters look back on Bambi as their all-time favorite movie. R.J. Rushdoony: 02:22 Meanwhile, you and I need to be cured of a very bad bug, the belief in salvation by politics. Because in the past few years, men have actually believed that Kennedy, Johnson, Nixon, Ford, Carter, and Reagan could solve our problems and give us a better life, we are in a mess. Our ex-presidents, ex-senators, ex-congressmen, ex-governors, and so on are doing very well indeed, but with all the years of progress they have brought us, why am I having more trouble paying my bills? Why am I having a problem trying to figure out how I can buy my next used car? Why do I feel less free than I did 20 years ago? Politicians have good answers for making their political parties and themselves more powerful and richer, but those plans are at your expense and mine. This has been R.J. Rushdoony, with a report on our threatened freedom.